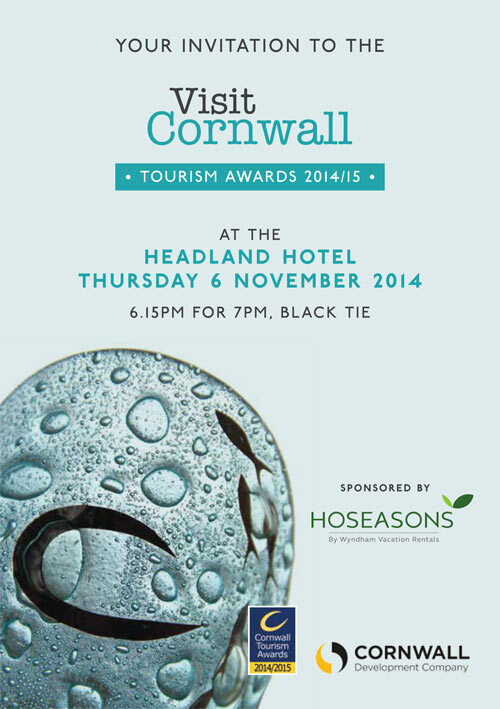 Things are hotting up here now as there are only 4 days to go to find out who has won the Cornwall Tourism Awards2014-2015. Newquay Sea Safaris and Fishing our sister company is a finalist at the Visit Cornwall Award ceremony at the Headland Hotel in Newquay this Thursday. Chris Lowe..Owner and Skipper, Mike Taylor Marine Wildlife Guide and Myself...Annabelle..Owner and Marine Wildlife Guide will be togged up in our best as its a black tie event...pics to follow. We consider ourselves winners already as to be a finalist means that Newquay's Marine Wildlife is being recognised and highlighting Newquay as Marine Wildlife Champion.